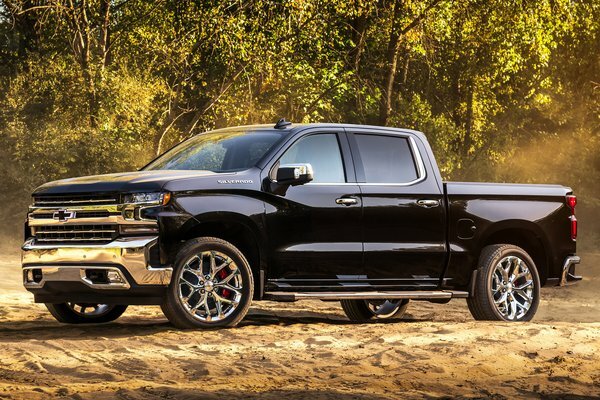 Chevrolet introduced a stylized 2019 Silverado High Country today at the State Fair of Texas, highlighting Chevrolet's collection of truck accessories and performance parts for the all-new Silverado. The High Country is one of four concepts Chevrolet will introduce this fall, each designed to showcase how customers can accessorize the new Silverado to suit their personalities. "We know every truck customer is unique, which is why the Silverado offers eight trims, each with a different combination...Read.